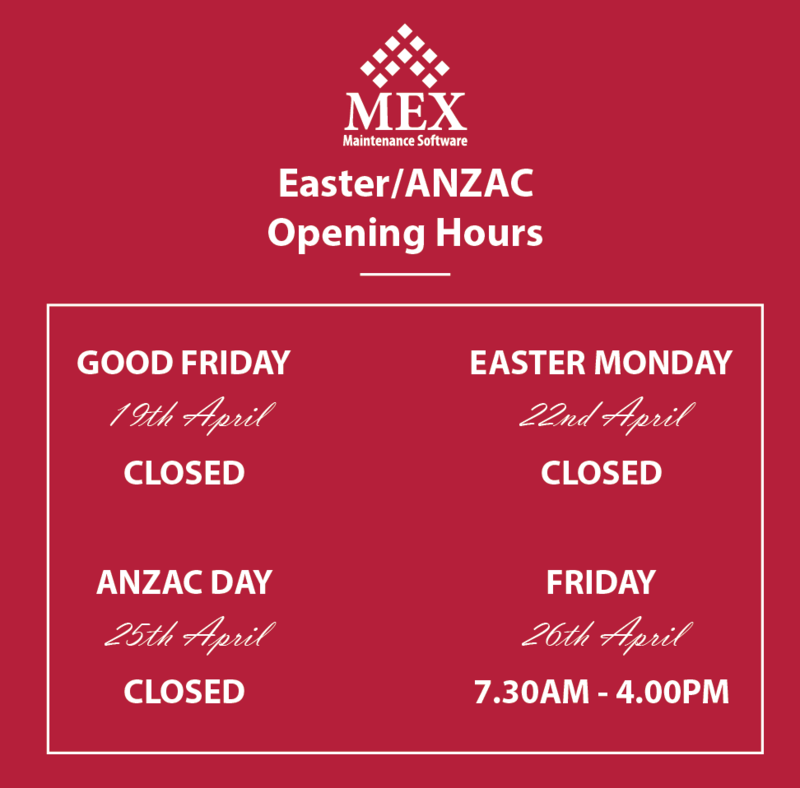 The MEX Office will be shut on Friday 19th April and Monday 22nd April to observe the Easter Public Holidays. 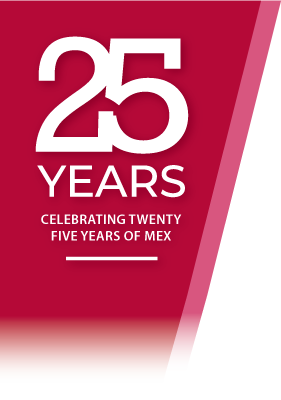 Secure your spot now for the upcoming MEX Public Training at the MEX head office in Brisbane with The Intro to MEX Course on the 14th & 15th of May followed by the Stores on the 16th of May. 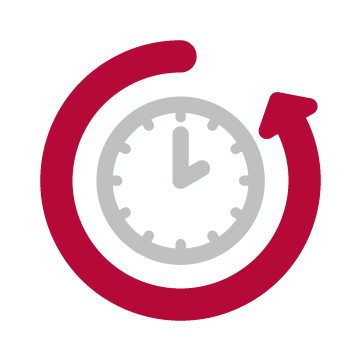 We take a look at the Stand Down function in the MEX Asset Register. 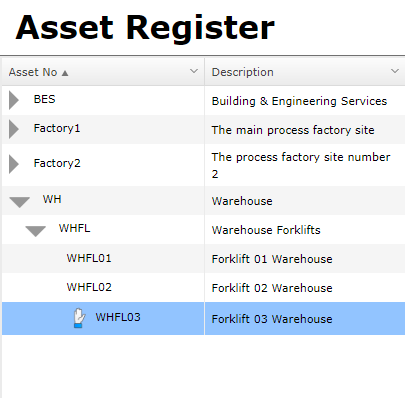 Allowing you to temporarily prevent Work Orders being generated from preventative maintenance schedules the asset is assigned to. 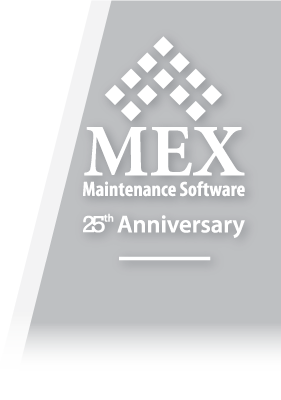 For our MEX users in New Zealand, Auckland public training kicks off at the CityLife Hotel on the 21st and 22nd of May, followed by the Report Writing Course on the 23rd of May. 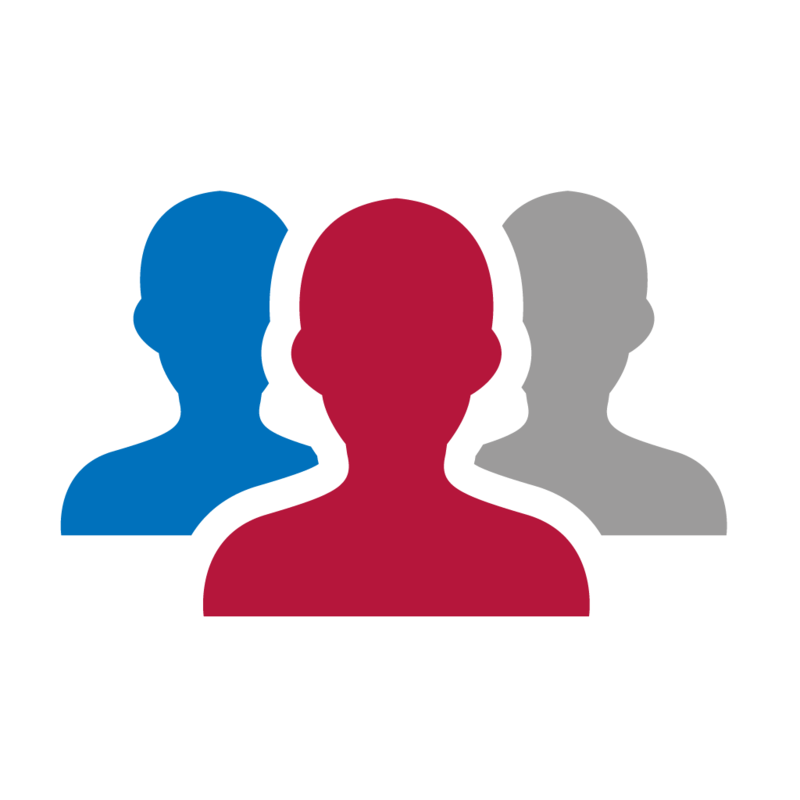 The second round of Perth Public Training kicks off with the Introduction to MEX on the 30th of April and the 1st of May and wraps up with the Report Writing Course on the 2nd of May, 2019. April is around the corner and there’s no better time to get in and get a refresher on MEX with Training scheduled for Sydney.